Come on down to the Edmonton Valley Zoo on the Free Day and enjoy all the animals. 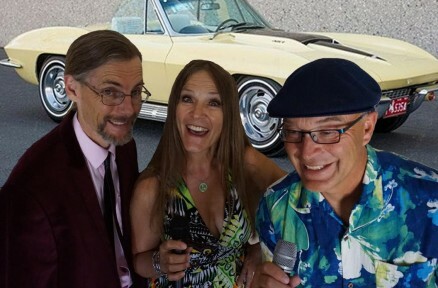 SixFeetUp will be entertaining for your listening pleasure from 11:00 am - 5:00 pm. We look forward to seeing you all there.